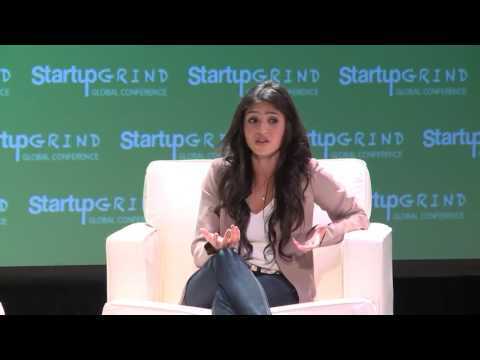 Payal Kadakia is CEO and co-founder of ClassPass, a membership program that provides people of all fitness levels access to the best boutique studio classes and gyms across the U.S. and internationally. Since its launch in 2013, ClassPass has facilitated 3 million reservations across 2,500 studios in 31 cities, including London, Toronto and Vancouver. Kadakia is also the founder and artistic director of the Sa Dance Company, founded in 2009 with the mission to increase awareness of Indian dance in the mainstream and serve as a platform for expressing the Indian-American identity through movement. Kadakia previously worked as a consultant at Bain & Co. She holds a degree in operations research from MIT.